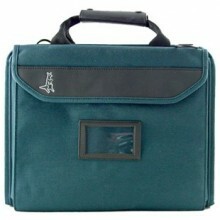 Jensen Tools J4074JTNV Blue Cordura Plus Case only. No tools included. Click the button below to add the Jensen Tools J4074JTNV Blue Cordura Plus Case to your wish list.